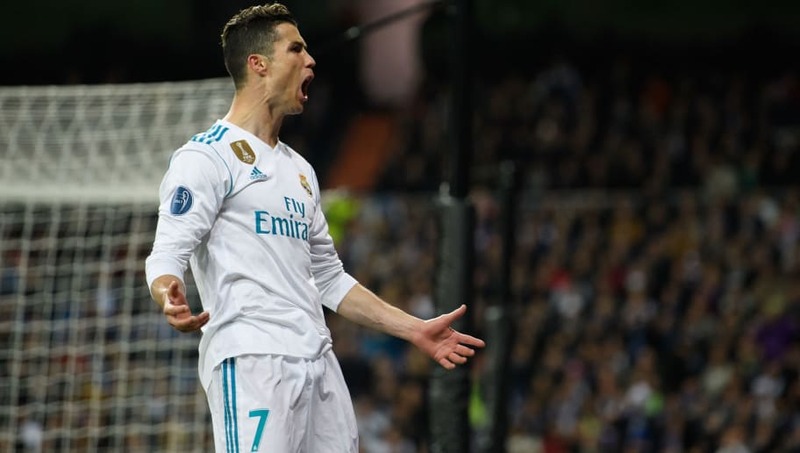 Real Madrid and Portugal star Cristiano Ronaldo has told friends that he's still in love with ex-girlfriend Irina Shayk, according to a report from the Sun. The Portuguese international met Shayk in 2010 and spent five years together before he decided to end the relationship in 2015. The model wanted a baby but Ronaldo, who already had a son at the time, wanted to concentrate on his playing career with Real Madrid, and the two consequently went their separate ways. However, according to the report, Ronaldo, who has been dating Spanish model Georgina Rodriguez since November 2016, now regrets the decision to split from his former girlfriend. “Ronaldo is holding a torch for her. He regrets the way they ended and still takes an interest in her life,” a friend of the the 33-year-old explained to the Sun. “He regrets the way they ended and still takes an interest in her life. He never thought Irina would ever actually leave. He’s jealous of the relationship." Irina is now in a relationship with actor Bradley Cooper. The 32-year-old Russian model recently gave birth to their first child. In November, Ronaldo celebrated the birth of his first child with girlfriend Georgina Rodriguez. Alana is Ronaldo's fourth child, and joins a family that recently welcomed twins Eva Maria and Mateo from a surrogate in the United States. The 32-year-old's oldest son was born in 2010, but the mother has never been publicly identified.